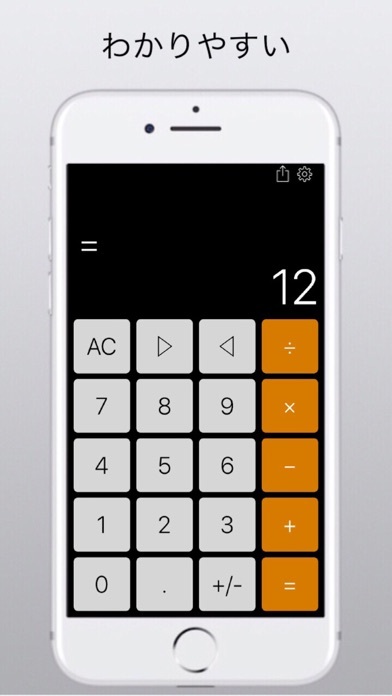 A calculator with all the functions you can use! Easy to see and use! Change to a simple design! Characteristic Added sign of calculation formula. Delete one letter from the left and right. Copy and share. Also displays large numbers. 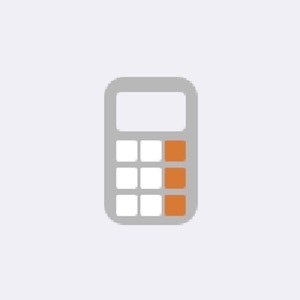 Recommended usage Used normally as a calculator. When want to see the sign of the calculation formula. No ads *Calculator＋. 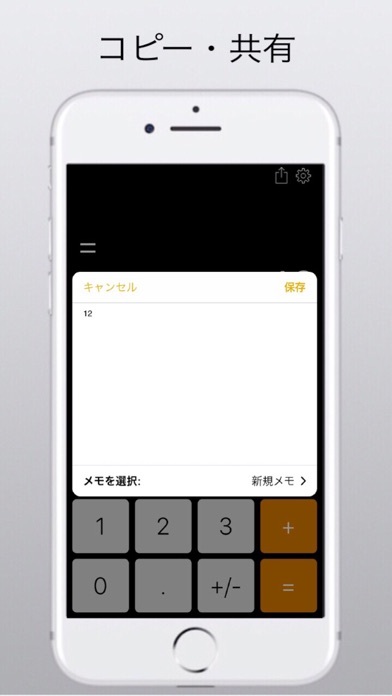 Contact Twitter @denntakuuse ‏ ◯ Calculator with all the functions you can use! ◯ We are committed to ease of use! ◯ Stylish design as well! ◯ Smoothly!